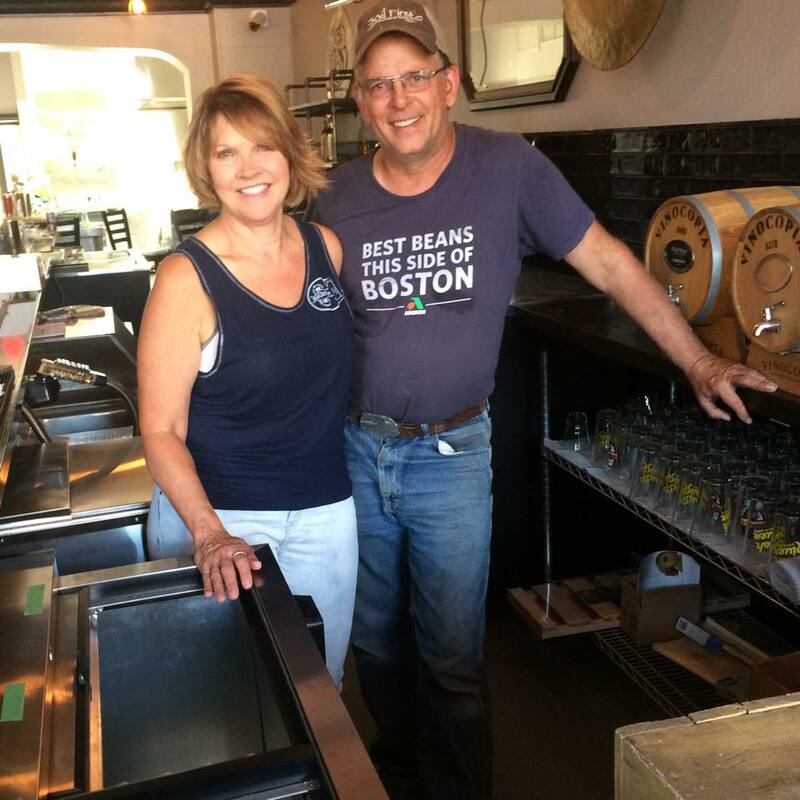 Paul and Lou reluctantly bought the pub in December 2014 after a trip to Ireland. They wanted to bring the feeling of a homey, local Irish pub back to Southeastern Minnesota, and opening on September 2, 2015, that’s exactly what they did. Diving into a new adventure, they decided to create a space showcasing local music, craft beer, and a friendly vibe. Over the years, the High Court Pub has become a gathering place of community and friends. When not at the Pub, Lou can be found working with textiles. Paul is a farmer, a chef, and a musician.